Posted on February 18, 2014 at 8:19 pm. Unfortunately there will be no swimming this day due to a change of management companies of the pool. Apparently there will be equipment being moved in and out that day/evening. This is out of NNVSC’s control and the club apologises for any inconvenience caused. 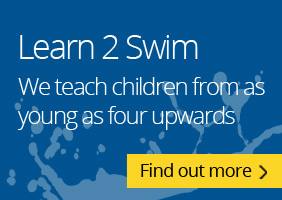 For those that swim on Sundays only – a session is offered in lieu on Monday 1st April. Normal Sunday swim at 6pm – Monday 1st April – 6pm.